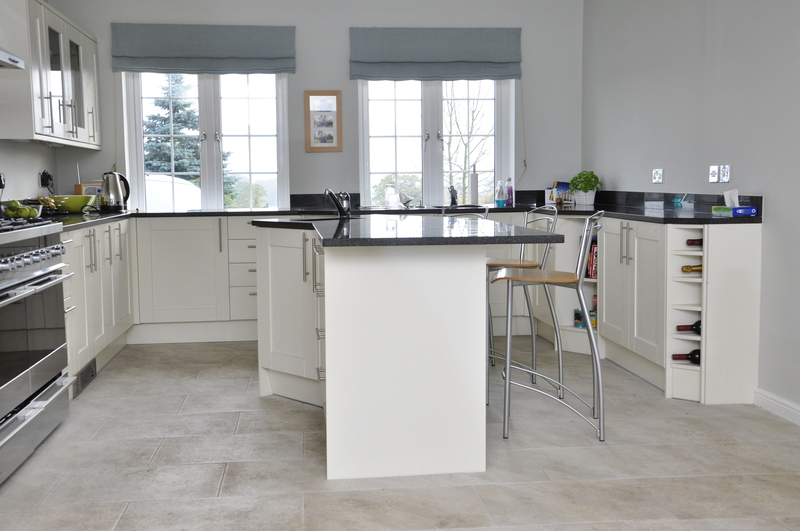 The owners of this property opted for a new kitchen installation. We stripped out the old kitchen, re-plastered and installed all new kitchen units, granite work surfaces, and a unique island with sink and breakfast bar. 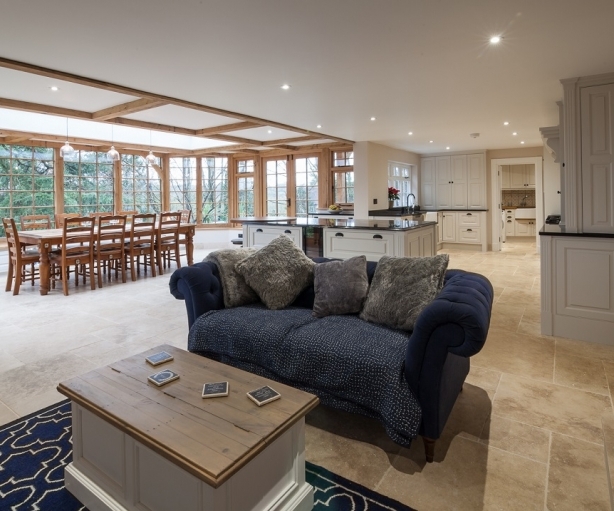 We offered new ideas to the original designs and this resulted in the bi-fold doors being installed. The result was the feeling of more space and significant more light into the kitchen/dining area.